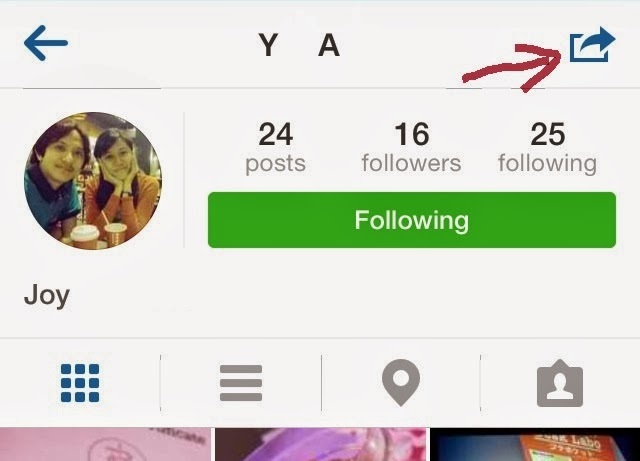 Sometimes, Instagram users with public profiles wants to turn their account to private. This is when users wants to make their account more personal, meaning what the user follows really interests that user and also making sure that he only able to share instagram pictures to people he wanted to share with. 4. A menu containing Block user, Report for spam, and cancel will appear. Tap Block User. 5. Confirm the action. The user will now be blocked. 7. Confirm the action. The user will now be unblocked. 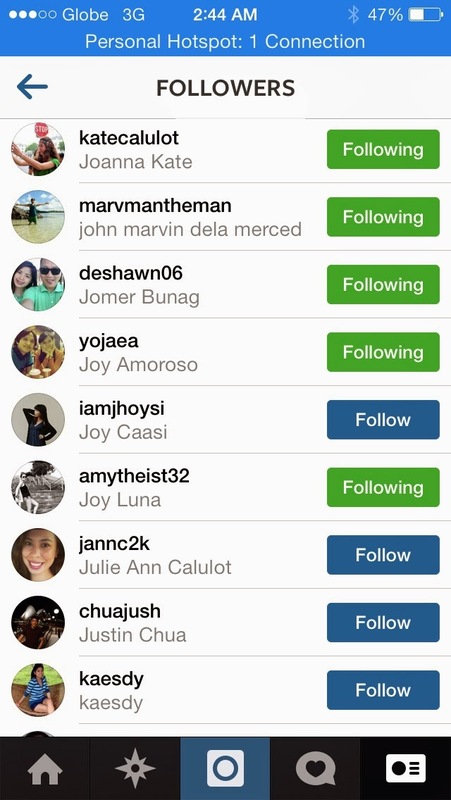 You can head over to your followers list and verify that the user is now remove from your followers. Plus, that user is not blocked on your account so he can still follow you or search for your account in the future. 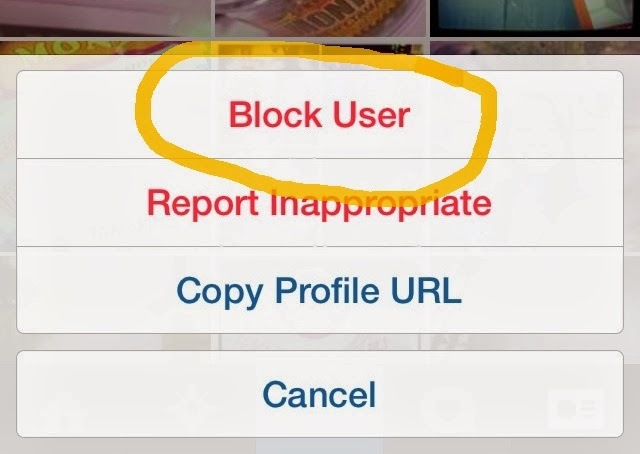 If you want to know How to delete instagram followers or How to delete followers on instagram or How to remove followers on instagram and don't care even if they're blocked, just follow the steps above and stop at unblocking of user.